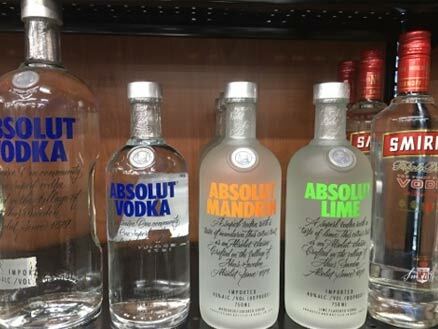 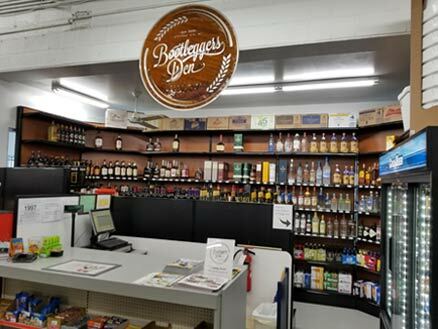 We sell the best in beer, liquor and spirts on the island! 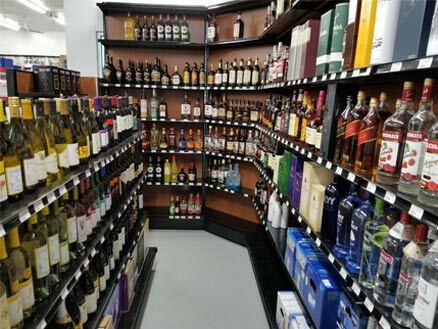 Great Selections and we will be happy to special order anything we don’t carry in stock! 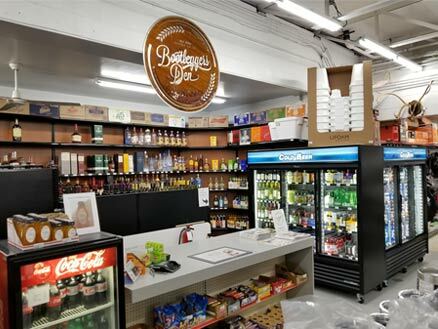 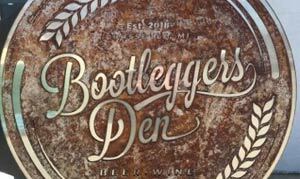 Bootleggers Den offers convenient self-serve with quick check-out.